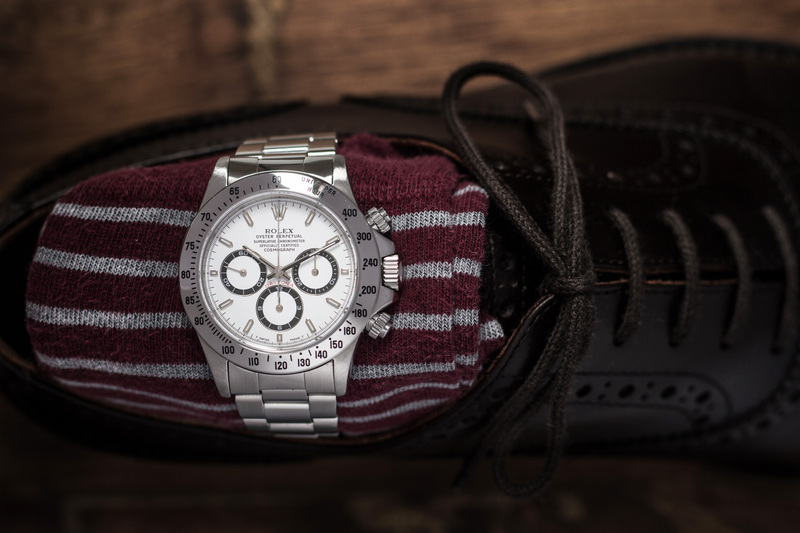 The Rolex Daytona – a watch made for measuring elapsed time and calculating average speeds. A watch made with adrenaline and car racing in mind. A watch that is truly iconic and easily recognized by watch aficionados all over the world! 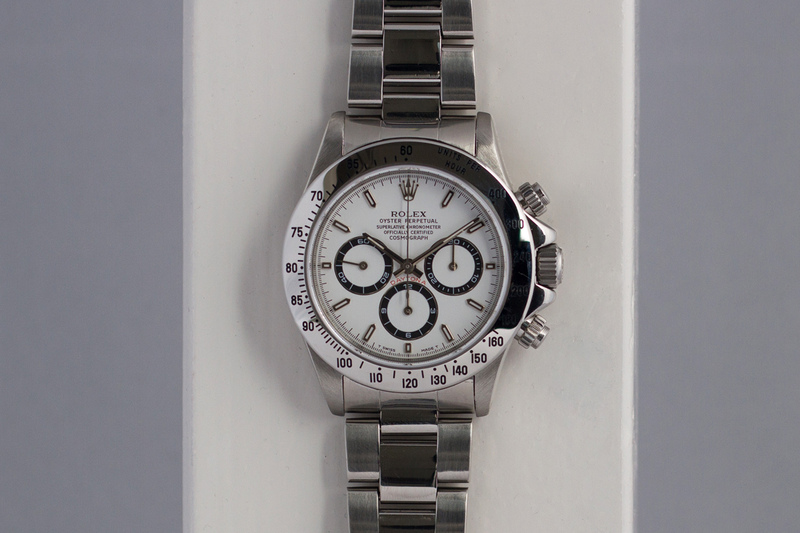 You’re looking at the Rolex Daytona 16520. 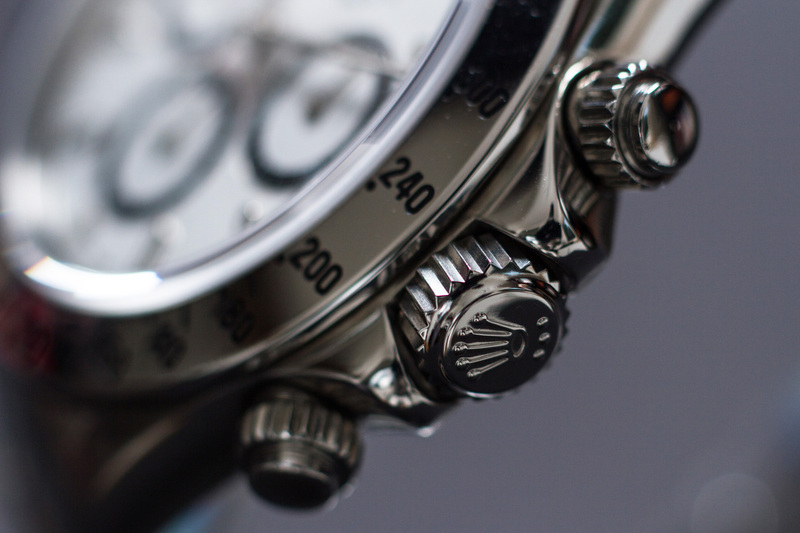 The 16520 is powered by Rolex it’s Zenith El Primero based movement – the caliber 4030. Rolex modified this Zenith movement to it’s own high quality standards. They fitted the movement with a new escapement with Brequet coil for higher accuracy. They tuned down the Zenith movements high beat rate from 36.000 bph (beats per hour) to the Rolex standard of 28.800 bph. And they removed the date function from the movement. When they were done, caliber 4030 was born. 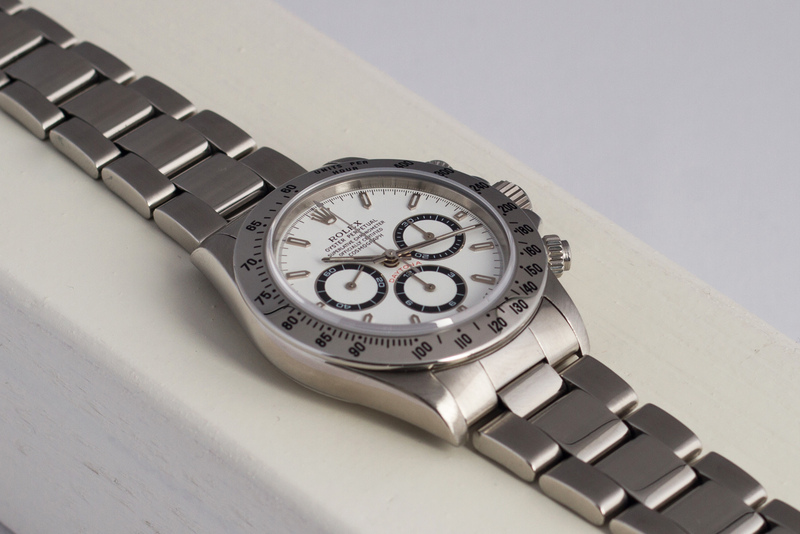 This 16520 ‘Zenith Daytona’ is in a wonderful condition! We managed to purchase the watch from the first owner who bought new in 1995. 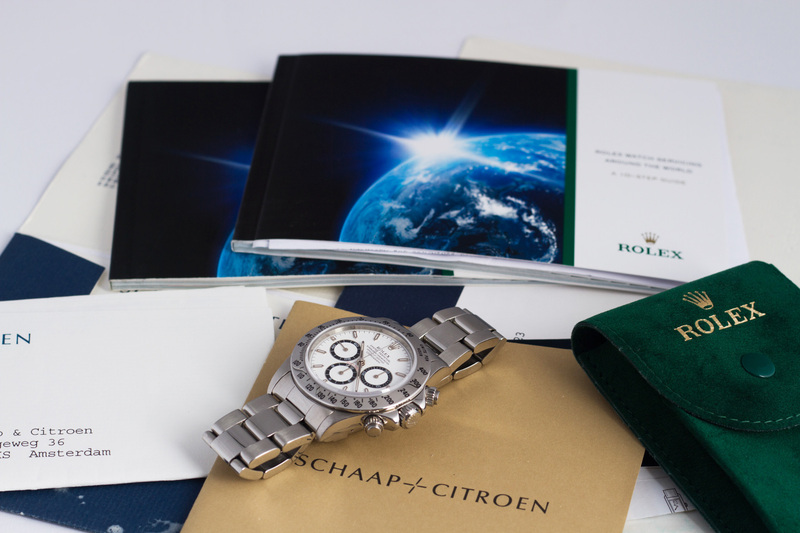 Throughout the years the watch was exclusively maintained by Rolex Authorized Dealers in Amsterdam and Haarlem. The owner neatly saved all service papers and receipts as far back as 2003 when the Daytona’s went in for its first service. 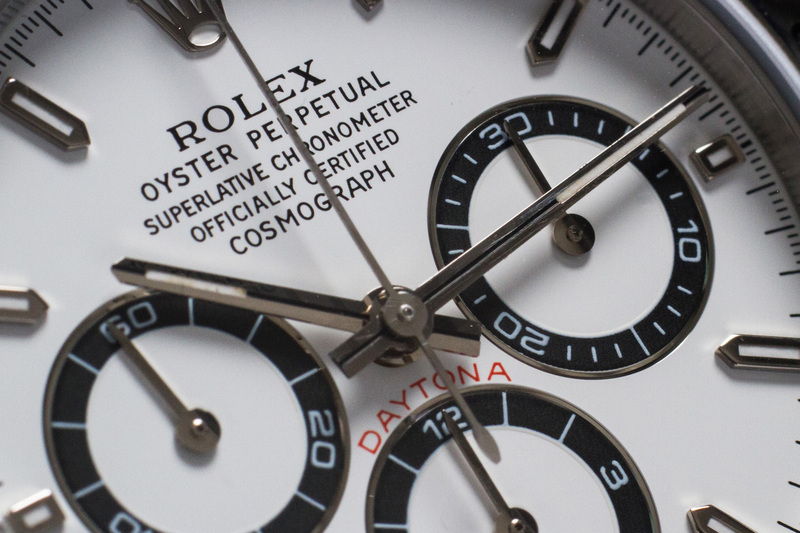 The last service on this Daytona was executed in October of 2016 by the Dutch Rolex Service Center. 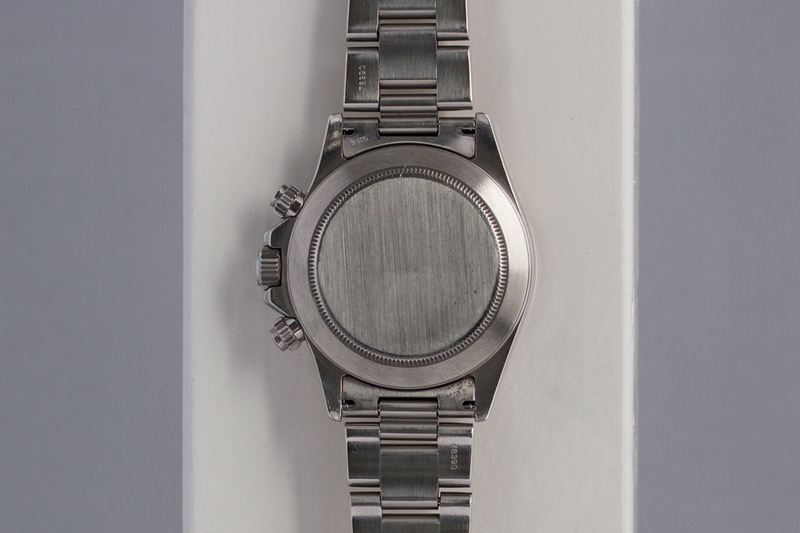 All receipts, booklet, Rolex pouch and warranty card on this last service are also present with the watch. 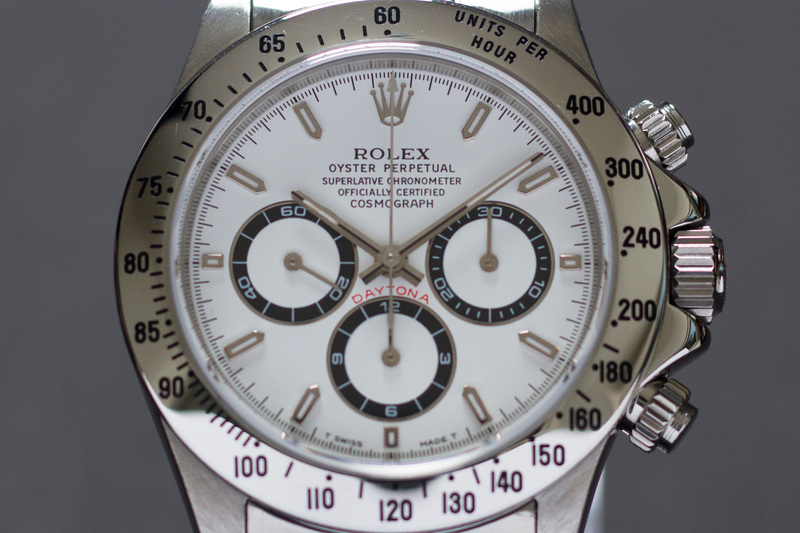 If you’re looking for a beautiful, one owner Rolex Daytona with a stack of service history, this is it! 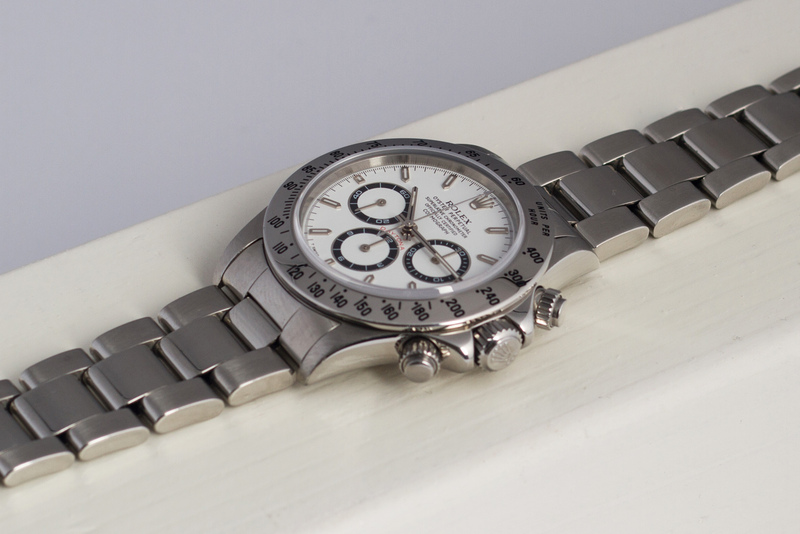 The watch was fully overhauled by Rolex and still has 14 months of International Rolex warranty left.